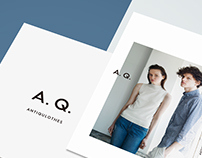 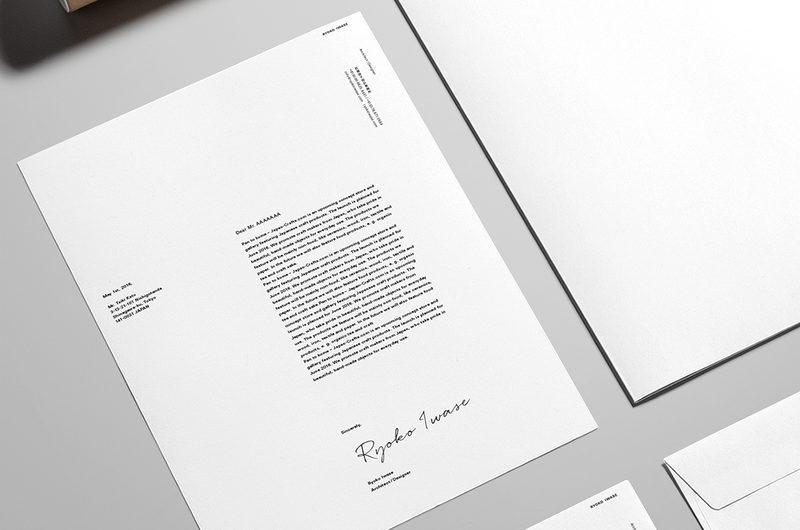 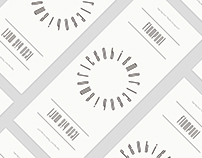 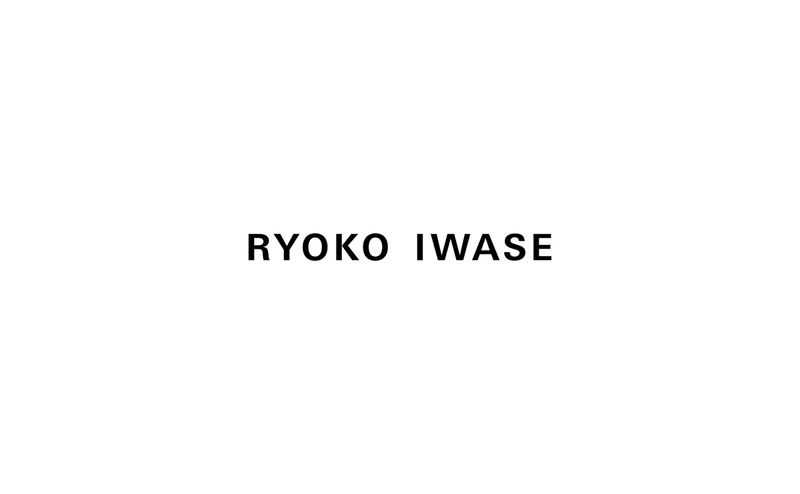 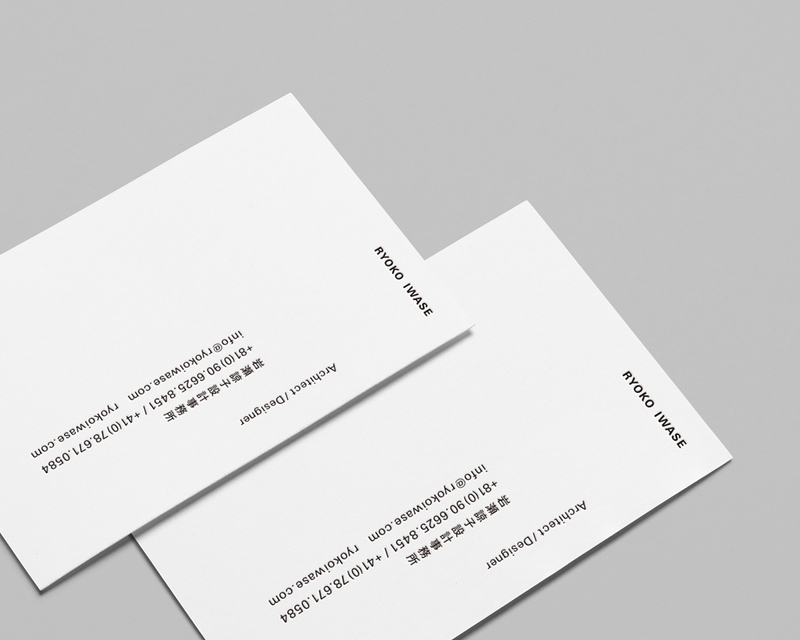 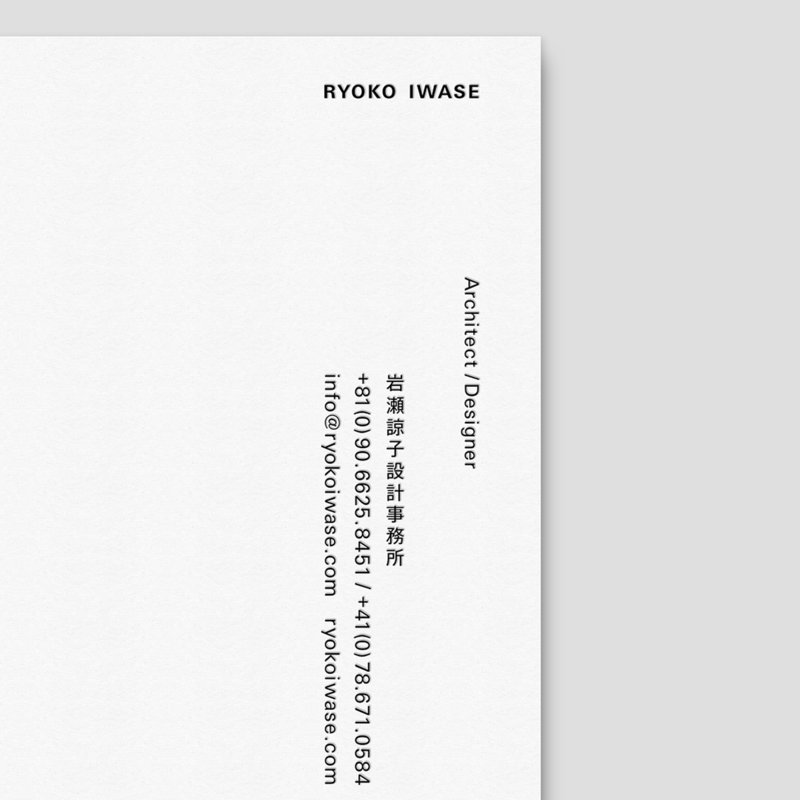 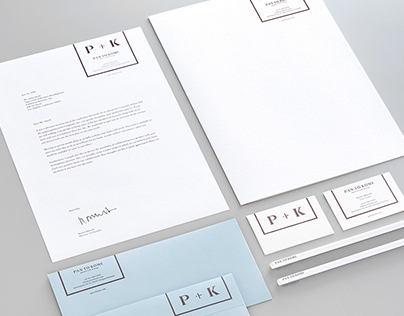 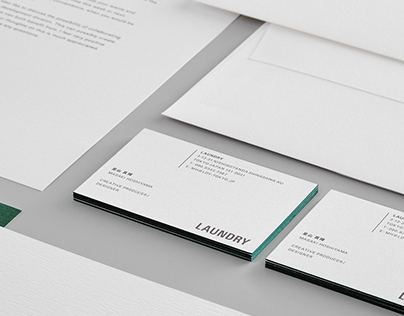 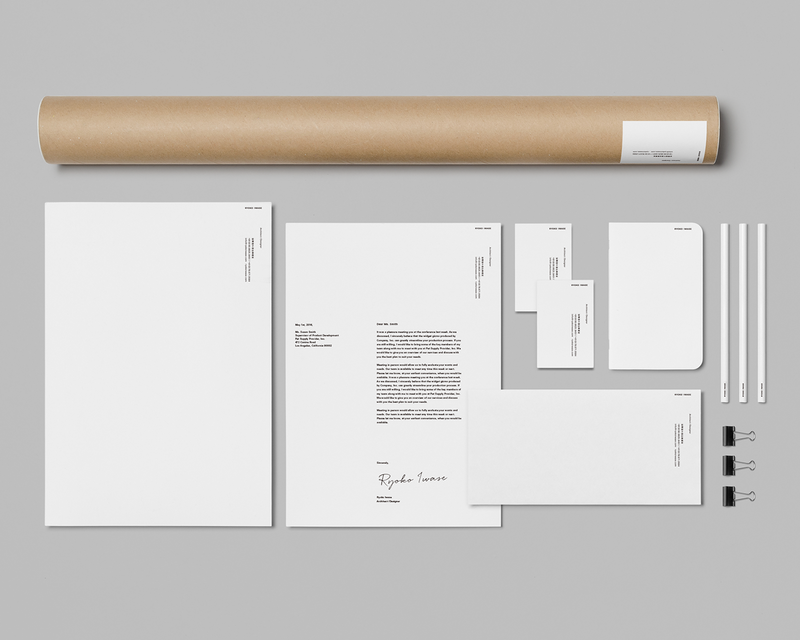 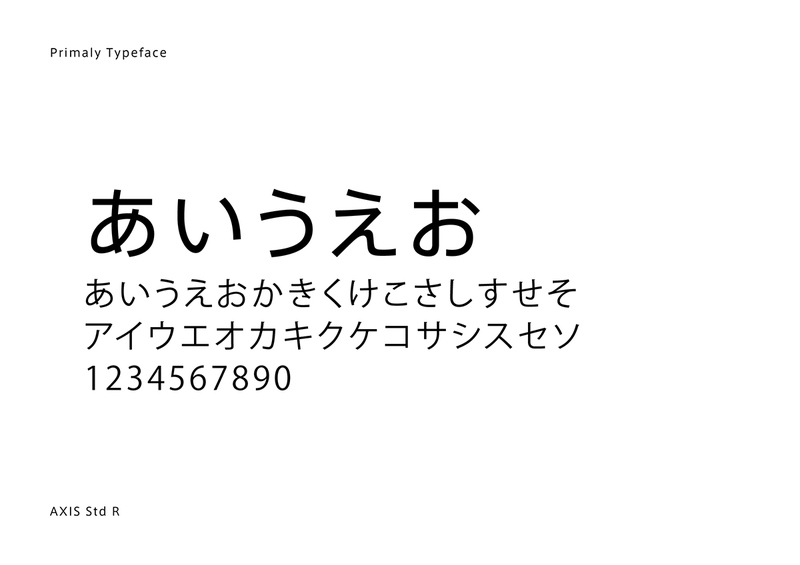 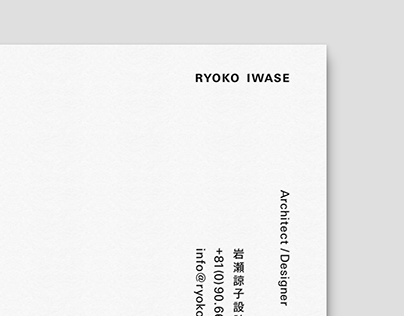 Created brand identity and stationery for Ryoko Iwase, a spirited architect /designer based in Tokyo. 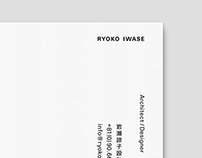 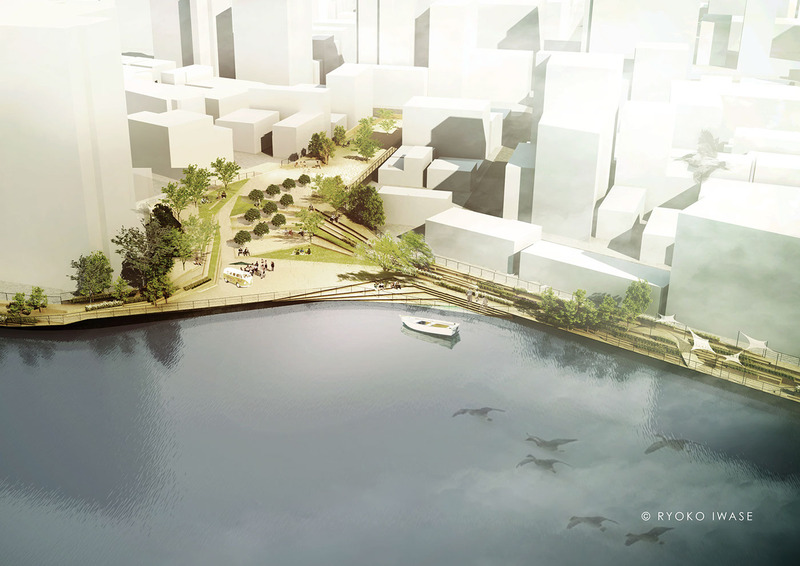 I adopted the same concept as her award winning piece called "Dandanbatake (Terrence field)", which is to use the a tiered platform structure and create a smooth landscape. 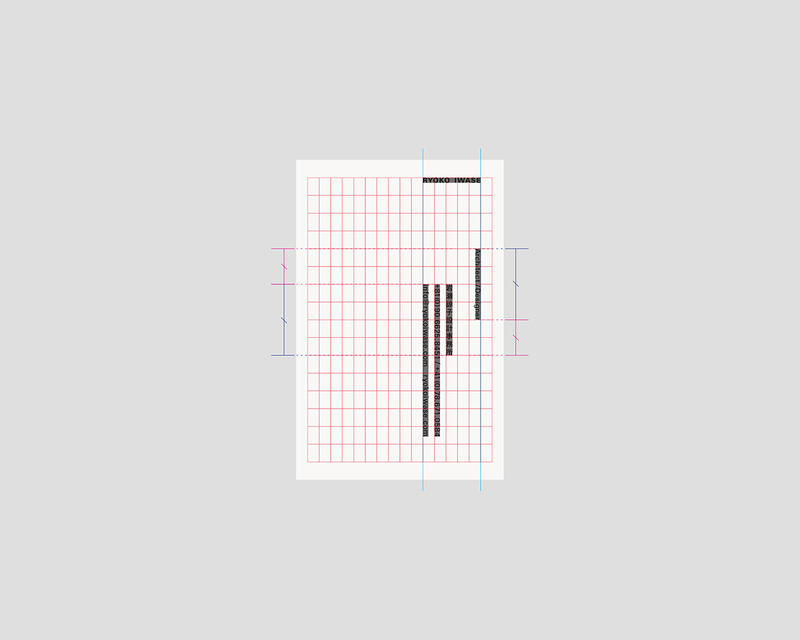 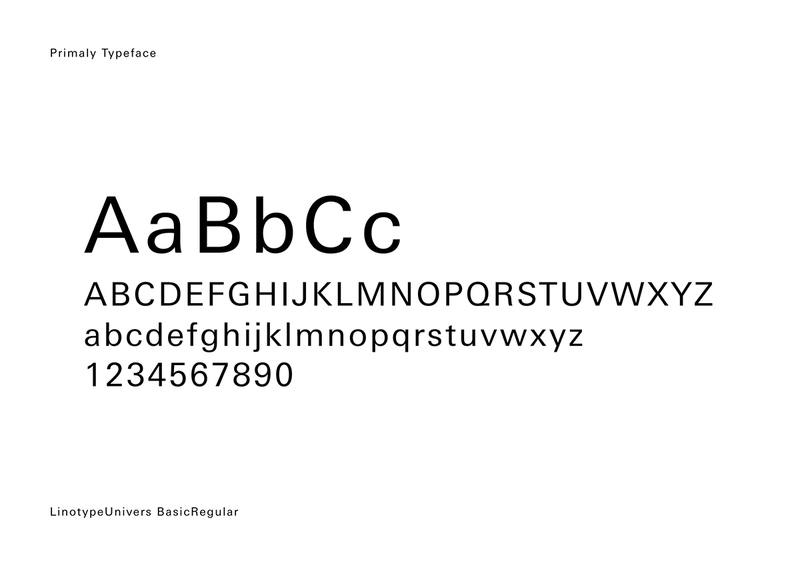 All items have been designed with this "step" in mind. 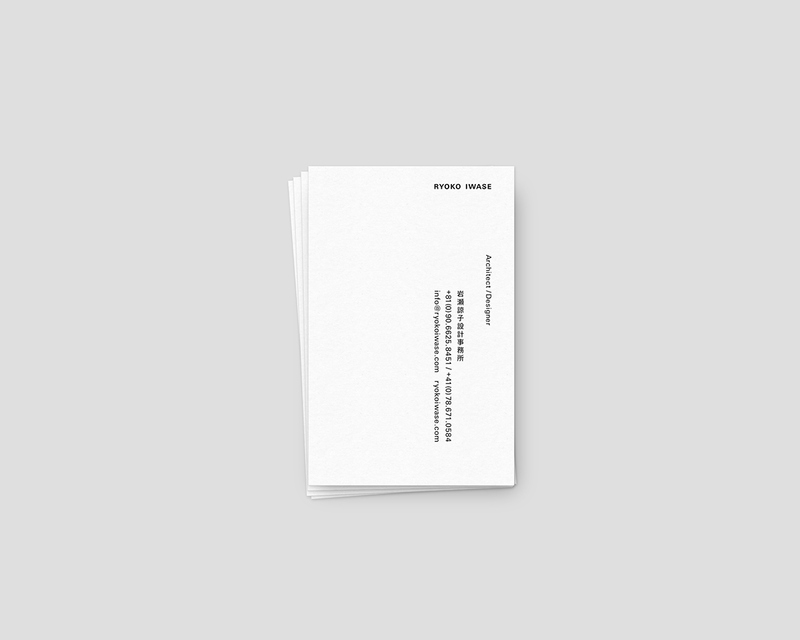 LEGO BIG MORL "Novelty / Tour Goods"